The Arizona Memorial will remain closed for previously planned maintenance, but the rest of Pearl Harbor is open thanks to a coalition of donors. Pacific Historic Parks, the USS Bowfin, the Pearl Harbor Aviation Museum, and the Battleship Missouri Memorial joined forces to keep guest services running at Pearl Harbor. Their contributuons are considered a donation to the National Park Service and will not be refunded. 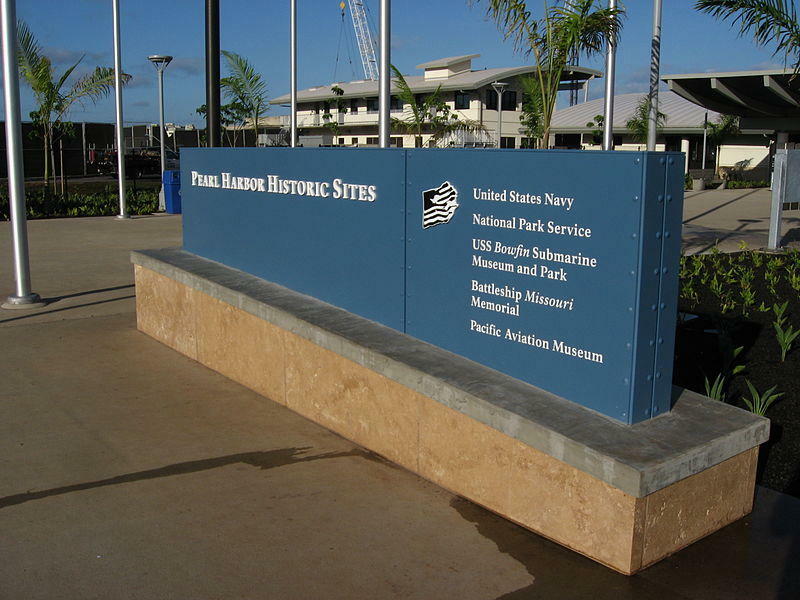 The four non-profits funding Pearl Harbor are all located on the grounds of the park. The Hawaii Tourism Authority provided a $126,000 grant toward the effort. Several private tour operators have also pledged funds. According to Pacific Historic Parks President and CEO Aileen Utterdyke, the coalition has already spent more than $200,000 to supplement the park rangers deemed essential by NPS. Utterdyke estimates that the effort is costing between $10,ooo and $11,000 per day. The four non-profits have committed to funding operations through Friday, January 11th. No decision has yet been made on whether additional funds will be made availalbe after that date. 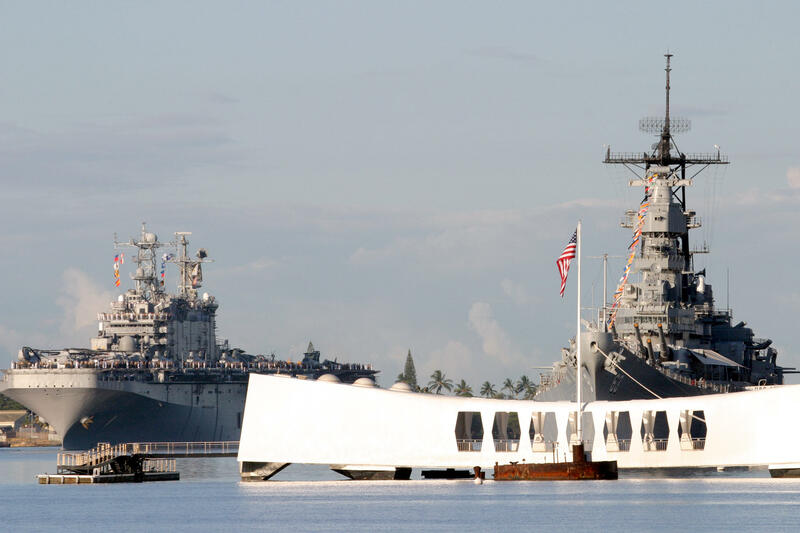 Pacific Historic Parks is accepting private donations to help keep Pearl harbor open. Donations can be made via their website.